If you’re looking for a special gift for a special loved-one, something that shows real thought and care, then you’ve landed in the right place. Forget the homogenised stores selling planet-trashing junk. Step away from the online one-hit wonders. Instead, check out these unique and meaningful handmade gift ideas that pretty much anyone can do. 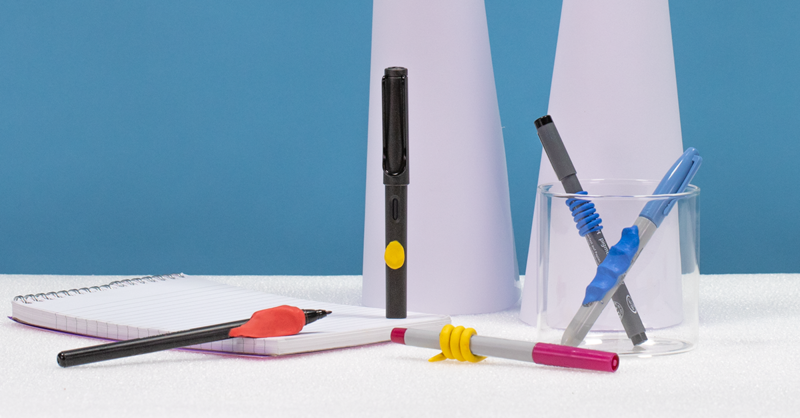 For all the writers, designers, creators and doodlers in your life, a pen is a great gift...add an extra personal touch by moulding a Sugru grip. It’ll make any tool more ergonomic and friendlier on hands, plus you can choose from 10 different colours for your design. Write on. 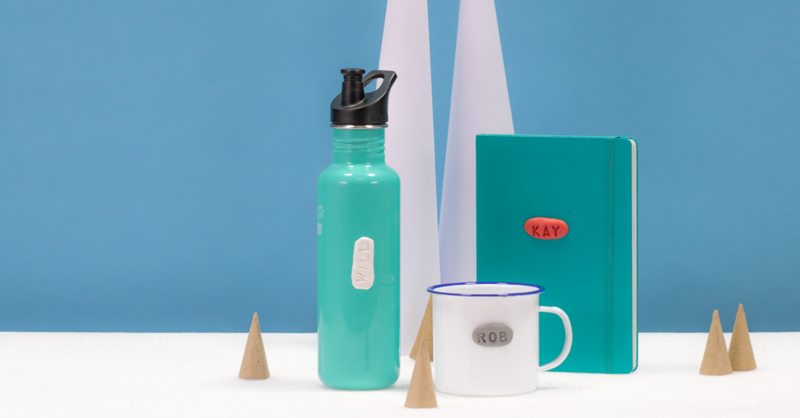 Mugs, notebooks, stationery, luggage, rucksacks, so many gifts could benefit from a touch of bespoke labelling. 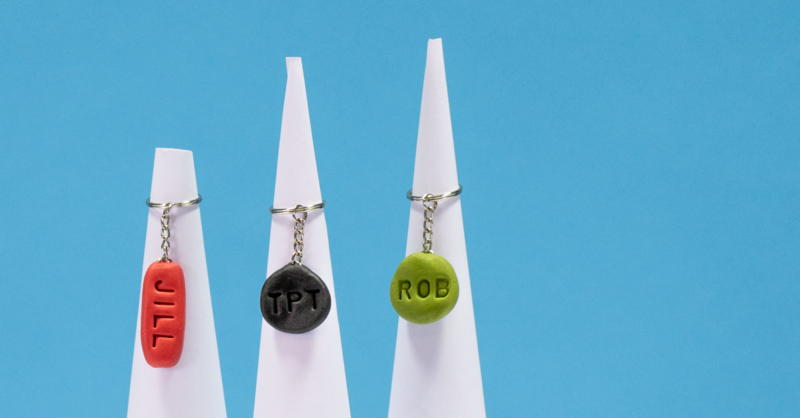 You can use Sugru to create rubber stamps to emboss and transform any generic gift into something really special. Stamp and deliver. Do you have any cherished family heirlooms? Or holiday trinkets? 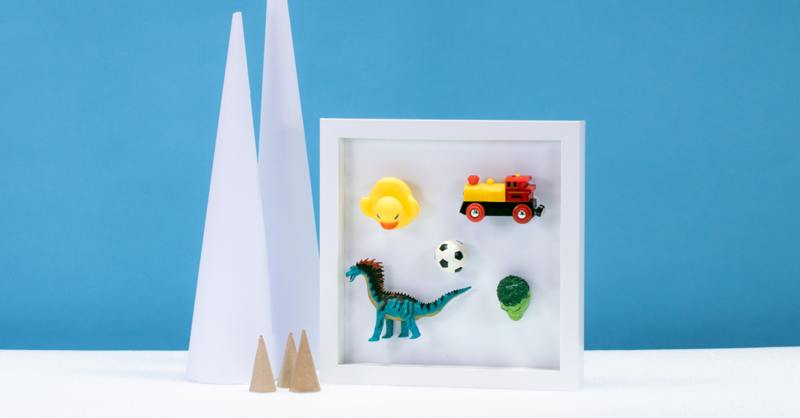 Gather up your special mementos and use Sugru to mount them into a frame to create a beautiful decorative display. One of a kind. Add some retro charm to an e-reader by turning a hardcover book into a personalised book jacket. Just make sure your hardback book is larger than your e-reader (you’ll find a whole host of old books at your local charity store). Then just add your Sugru hooks to hold the e-reader in place. 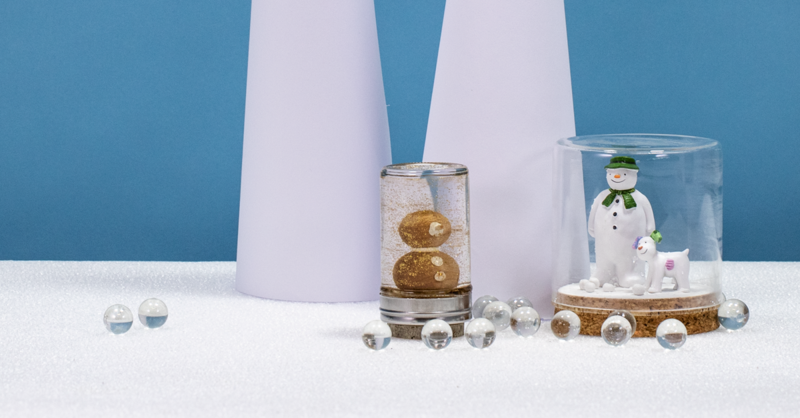 Evocative and charming, the snow globe is a timeless classic everyone loves – especially over the festive holidays. With this adorable gift idea, you get to repurpose everyday items and add an extra special personal touch. Find the full how-to here. Say goodbye to tired old key fobs and hello to bright, textured, durable alternatives. These colourful creations are so easy to make and always fun to give. We can also promise, you won’t find them in any stores. 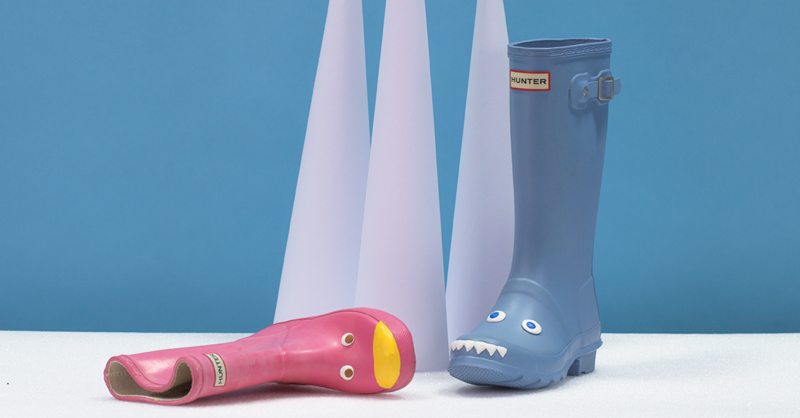 There’s nothing kids love more than stamping around in puddles wearing their wellies. Use Sugru to add charming waterproof characters. Guaranteed to enliven any rainy adventure. Every empty bottle tells a story. Save yours from the mountain of recycling and use them to create these unique and elegant lamps. 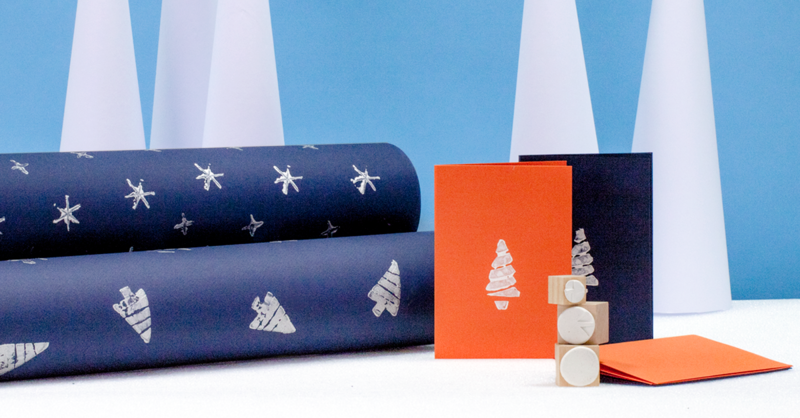 You’ll reduce waste and create a lovely gift. It’s a win-win! For the musically minded, Sugru can be a great addition to the repertoire. 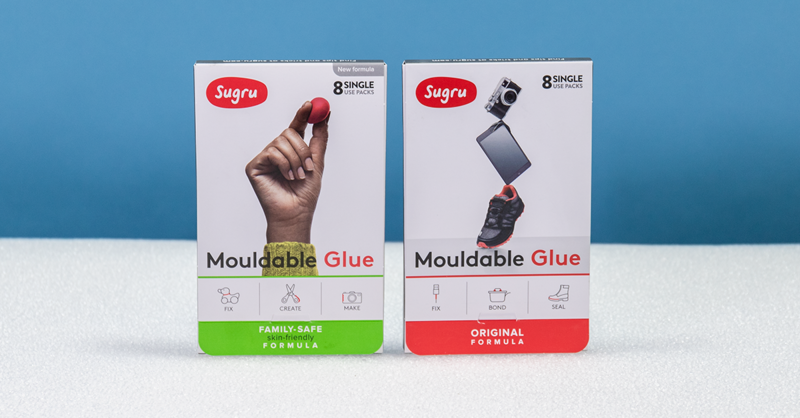 Whether they’re an instrumentalist or a digital composer, use Sugru to customise grips or chin rests, enhance controls, and even colour-code for learning. Help them hit that perfect note. Once you’ve made the perfect gift, go the extra mile with these brilliantly cool Sugru stamps to decorate your wrapping paper, name tags and cards. Find out how here. 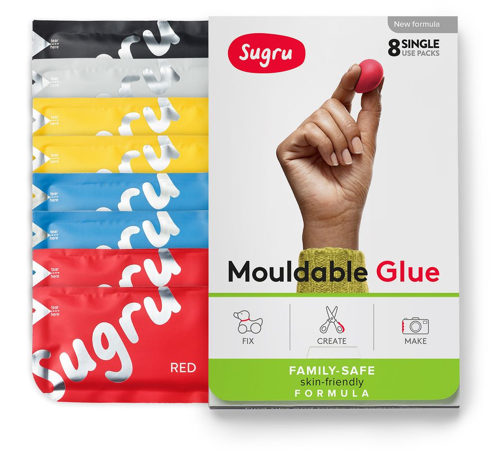 Need some Sugru for your handmade gifts? Head over to our store and pick some up for yourself and maybe an extra stocking stuffer while you’re there!